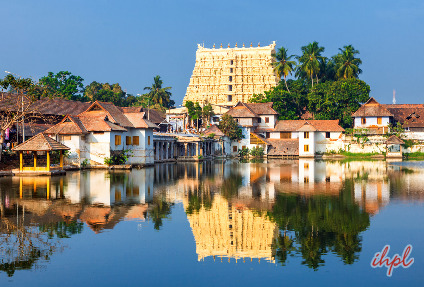 Fondly referred to as ‘God’s Own Country’, Kerala has everything that one needs for an enjoyable tour. 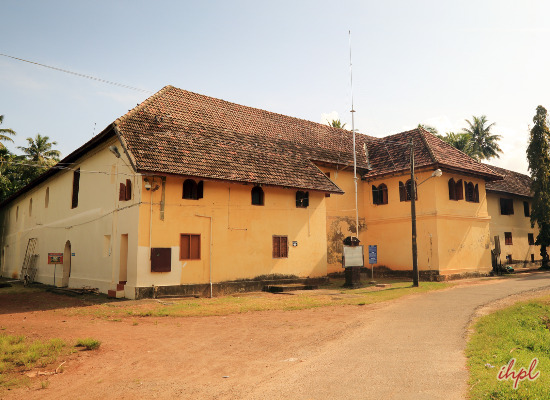 The 4 nights and 5 days ‘Cochin Heritage Tour’, starting from Cochin, will cover Alleppey, Kovalam and Trivandrum. 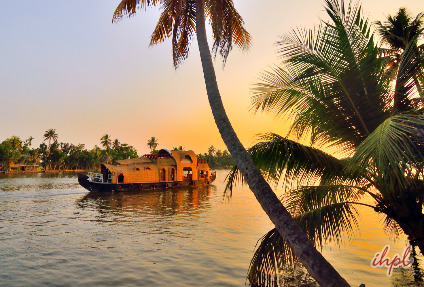 The journey will acquaint you with the colonial charm, take you to the palm fringed backwaters and let you indulge in soothing Ayurvedic massage. Also included in the journey is a spectacular Kathakali dance performance. Upon arrival in Cochin, our tour representative will meet you and assist you in smooth transfer to the hotel. 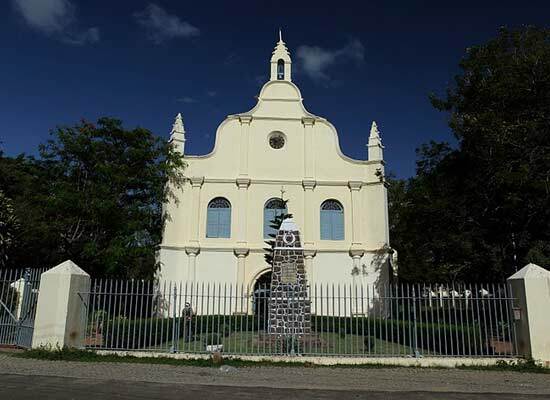 In the afternoon, set off to explore the tourist attractions of Cochin such as the Dutch Palace, Jewish Synagogue, St. Francis Church, Bolgatty Palace and Chinese Fishing Nets etc. In the evening, take delight in the Kathakali dance performance. Stay overnight in Fort Heritage hotel. In the morning, take a road journey to Alleppey. Upon arrival, board an exotic ride on the houseboats and enjoy the picturesque scenery as the houseboat passes by. Enjoy delectable delicacies on board the houseboat. Stay overnight on board the houseboat. Today, move towards Thottapally. Post breakfast in the morning, disembark the houseboat and hit the road to Kovalam. 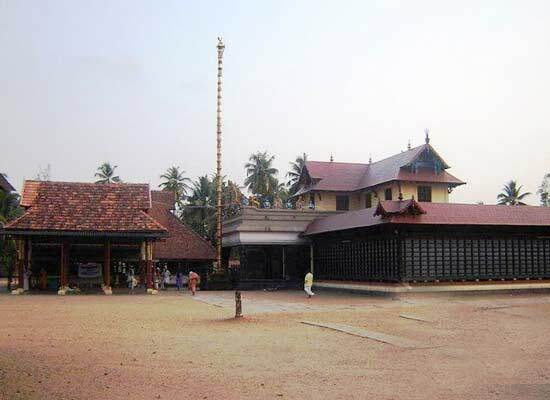 On the way, visit Haripad Subramaniam Snake Temple, which is home to around 500 snake statues. Stay overnight at the Kovalam Beach Resort. Today, in the morning, enjoy a soothing Ayurvedic massage at an Ayurveda resort. Stay overnight at the Kovalam Beach Resort. Today, you will be transferred to the Trivandrum airport to board flight for onward journey.